I really love this one. 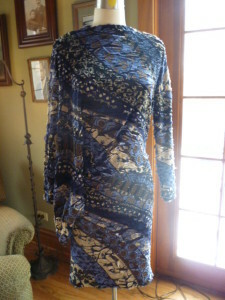 You can see some pictures on Rhonda’s site of it being worn and its a real knockout. And so easy too!